You own a thriving art supply store in your home town of New Orleans. You’ve put years of your life and thousands of dollars into building the store into what it is now. You make a nice living, and the business mostly runs itself at this point. Then Hurricane Katrina comes to town. The building you lease is ruined. Your storefront and merchandise are ruined. You have no cash flow to pay creditors, and are forced to close the store. This is a pretty extreme example, but is exactly what happened to thousands of businesses in the wake of the disaster in 2005. 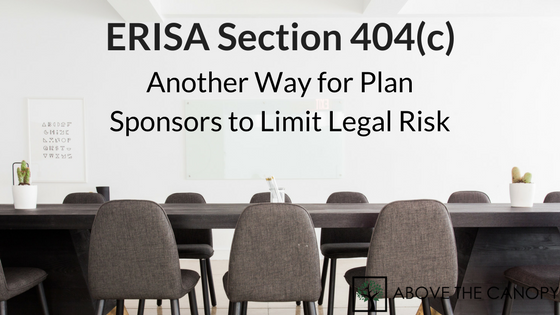 It’s also a risk that can be completely covered with business interruption insurance. Virtually any disaster that is out of your control and risks your business’s profitability can be covered in a business interruption policy. 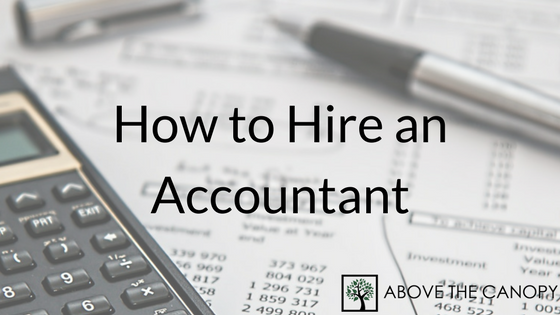 In other words, you can protect business profits and your personal income from a fire, flooding, earthquake, or other disaster. 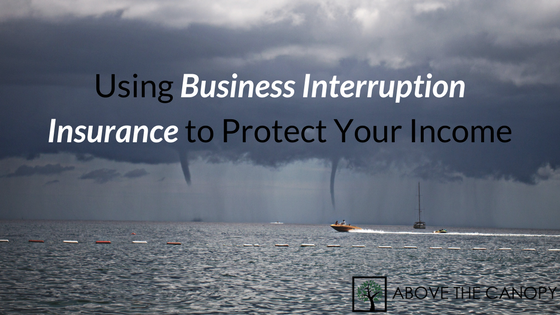 This post will cover the ins and outs of business interruption insurance. 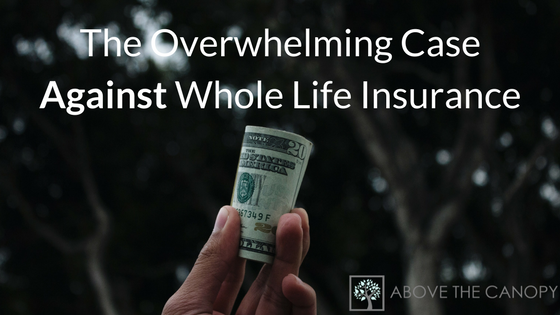 We’ll address what it does and doesn’t cover, when you should consider buying it, how much coverage you need, and how to purchase a policy. 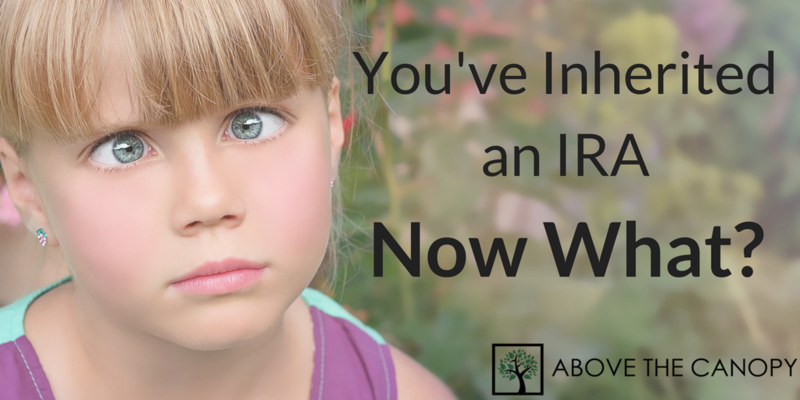 These are a few common phrases I hear from people who are approaching retirement. Many people I speak with in the their mid 50s and early 60s these days have saved diligently for years for their own retirement. 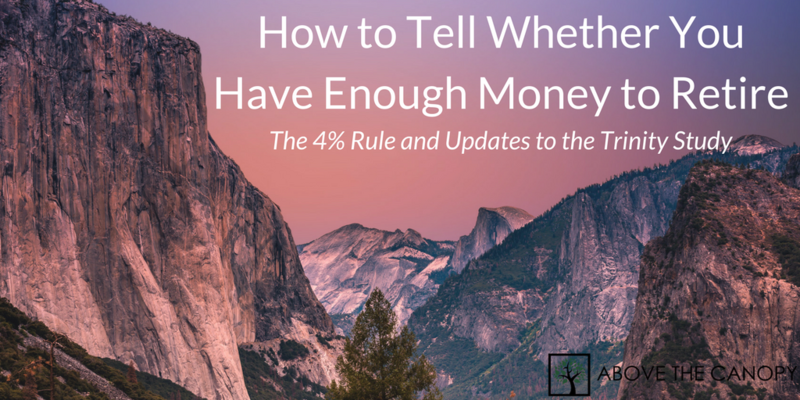 But now as they approach the transition from accumulating wealth to spending their savings, the question of whether they’ve saved enough becomes extremely important. Plus, when you mix in longer life expectancies, rising health care costs, and expensive stock and bond markets, there’s a lot of uncertainty surrounding the issue. 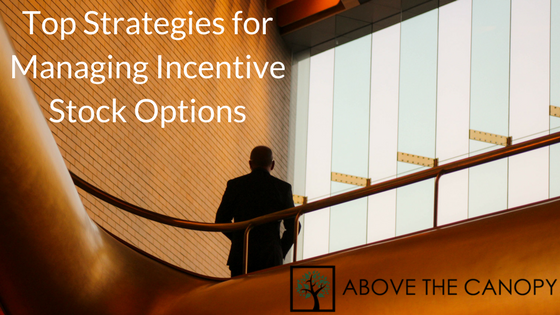 So in today’s post, I’ll cover some of the leading ways you can determine whether you have enough saved up to stop working. Without putting you and your family’s future at risk, that is. You’ve seen the stats. Long term care is expensive, and we’re all likely to need it at some point in our lives. The cost of spending time in a nursing home or assisted living facility adds up quickly, which is why many retirees choose to insure against it through a long term care insurance policy. Problem is, since there’s a high likelihood of requiring long term care, insurance is an expensive proposition in its own right. Are you better off crossing your fingers and hoping you don’t need expensive care for a long period of time? Or is it better to cover this risk through an insurance policy that will cost you an arm and a leg anyway? 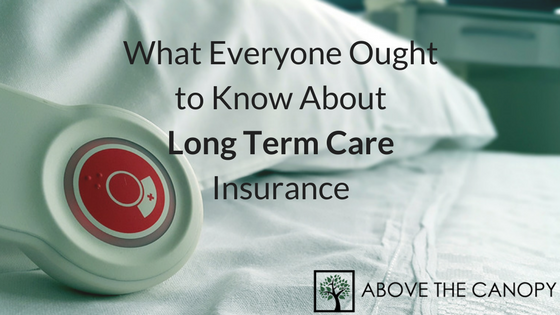 This post will cover the essentials of long term care insurance, including exactly how to decide whether picking up a policy is a good decision for you and your family. So here’s the big question. What are the chances you’ll ever need long term care? According to longtermcare.gov, about 70% of people turning 65 will need long term care services at some point in their lives. With the average annual cost of a nursing home totaling about $96,000 these days, this can be a scary proposition. The stats can be misleading, though. Many people who need long term care services only need them for short periods of time. And since most long term care policies have elimination periods (the period before the policy starts paying out) of around 90 days, many people won’t even need care long enough for their coverage to kick in.